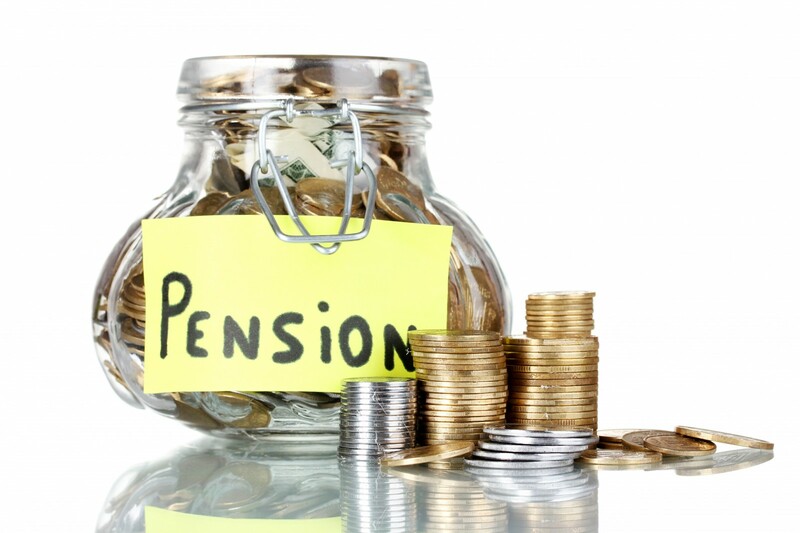 Pension Funds Trusteeship : As a Pension Fund Trustee, we run the pension schemes through first merit transparency, accuracy, integrity, timeliness make sure members’ benefits are grow safely without any risks. Pension Fund Administration : We ensure that our members’ contributions are invested into risk free high earning investment portfolios to earn high returns. Paying benefits, refunding or transferring accrued benefits, actuarial valuations of schemes and management of employer sponsored provident funds are just on our finger tips. It is our legacy. Fiduciary Support and Oversight : First Merit Trust holds the responsibility of acting in the interest of its members by administering and operating a qualified retirement plan under the New Pensions Act, 2008 (Act 766), to protect the retirement plans of our clients irrespective of their working class, whether professional, formal or informal.